There’s nothing quite as romantic as strolling along a deserted beach at sunset with your partner. If this sounds like something you want to do when you arrive at your condo rental in Phuket, you’re in for a treat. The beautiful island conceals some of the most tranquil spots where explorers venture and soak up the serenity that surrounds them. You could take a look at the map and try to pick out some areas that appear to be deserted, or you could take our advice and make your way to the following beaches that will give anyone who steps foot on the powder-white sands a ‘castaway’ feel. 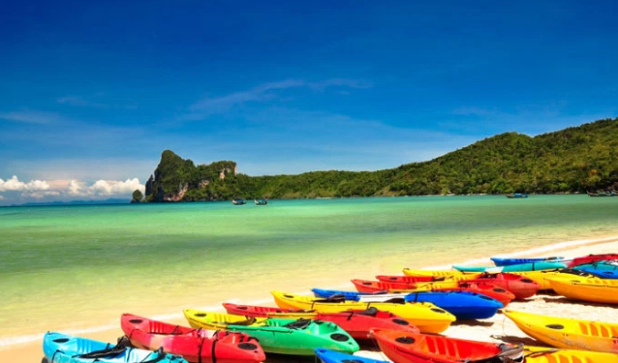 On the west coast of Phuket is Banana Beach. So far from the resort towns is this beach that you stand a good chance at being the only two people on the sand when you visit. Pack your snorkel to catch a glimpse of the fish that swim through the waters. Hiring a boat to take you to the beach is the easiest way to get to the tree-lined section of sand and glistening water. The name says it all – this beach is pure paradise. Boulder-like rocks peek out of the water when the tide goes out and when the sun is at its hottest, you can seek shade beneath one of the towering palm trees. Head in the direction of Tri Tra Beach and you will find signs for Paradise Beach. A car park is available for motorists. 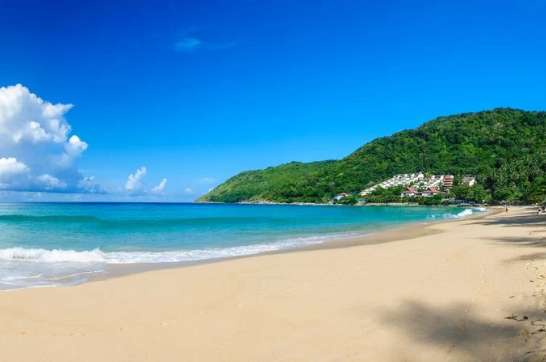 Located in the southern part of Phuket is Nai Ham Beach, which stretches for 800 metres. 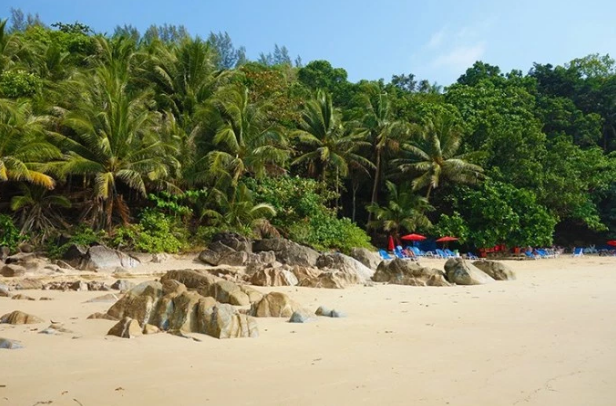 The fact that it is positioned close to a monastery means that the area is very undeveloped and doesn’t see as many tourists as other beaches in Phuket. Make sure you stay for the sunset, which is usually spectacular. 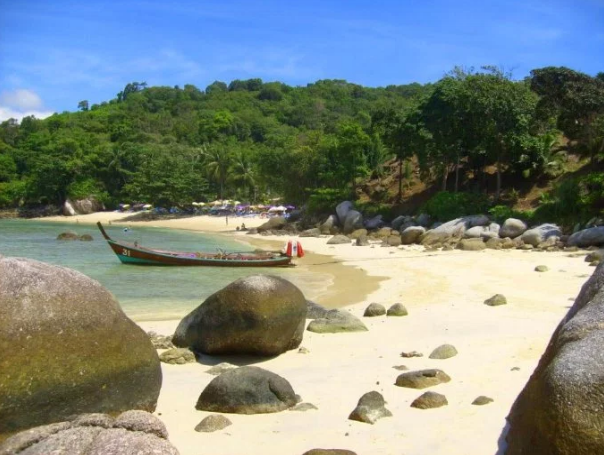 Could Sustainable Features Boom Phuket Property Prices?